The Walmart and adjoining Sam’s Club in Franklin on 27th Street were evacuated following a report of a suicidal person who claimed to have a bomb. 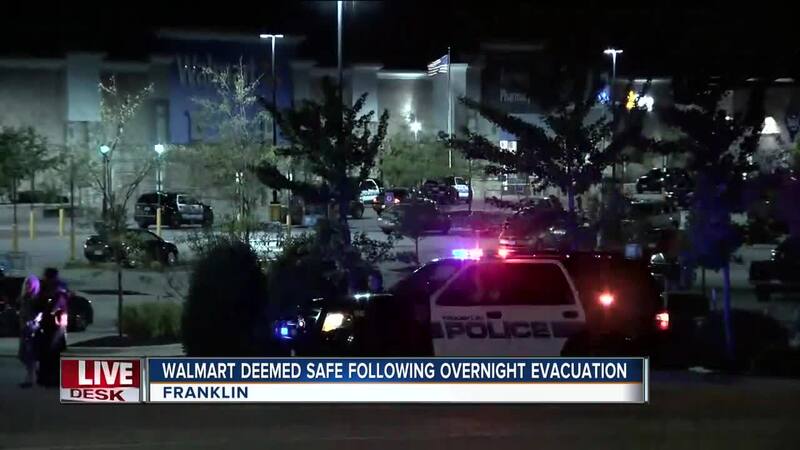 FRANKLIN -- The Walmart and adjoining Sam’s Club in Franklin on 27th Street were evacuated following a report of a suicidal person who claimed to have a bomb. Capt. 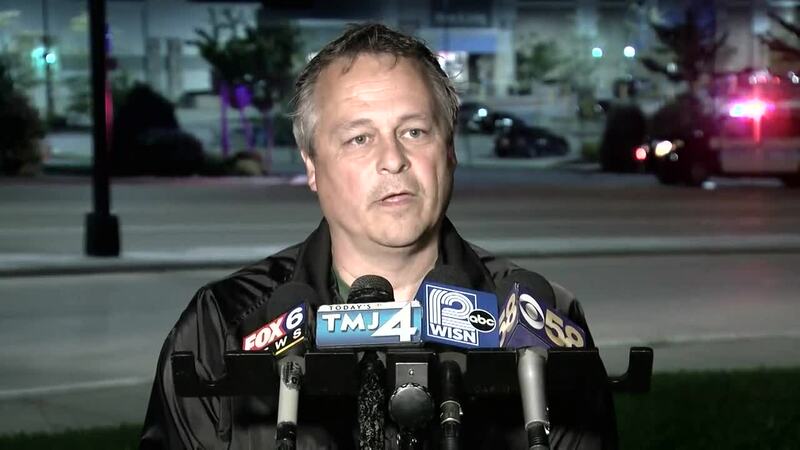 Kevin Magno with the Franklin Police Department said at 7:23 p.m. Tuesday they received a call from the West Allis police department about a man in his 20s was suicidal and had a bomb vest strapped to his chest near a Walmart. Police found out it was the Franklin Walmart and officers evacuated the buildings after setting up a perimeter. Police dogs were brought in from the Milwaukee Police Department and Milwaukee County Sheriff’s office and did not find anything in the stores. Officers are investigating the stores Monday night and plan to turn the stores back over to Walmart and Sam’s Club managers so they can reopen. “At this time there is no threat to the public,” Mango said. Overnight Wednesday, just before 2 a.m., West Allis police arrested the 20-year-old suspect and he was taken into custody.